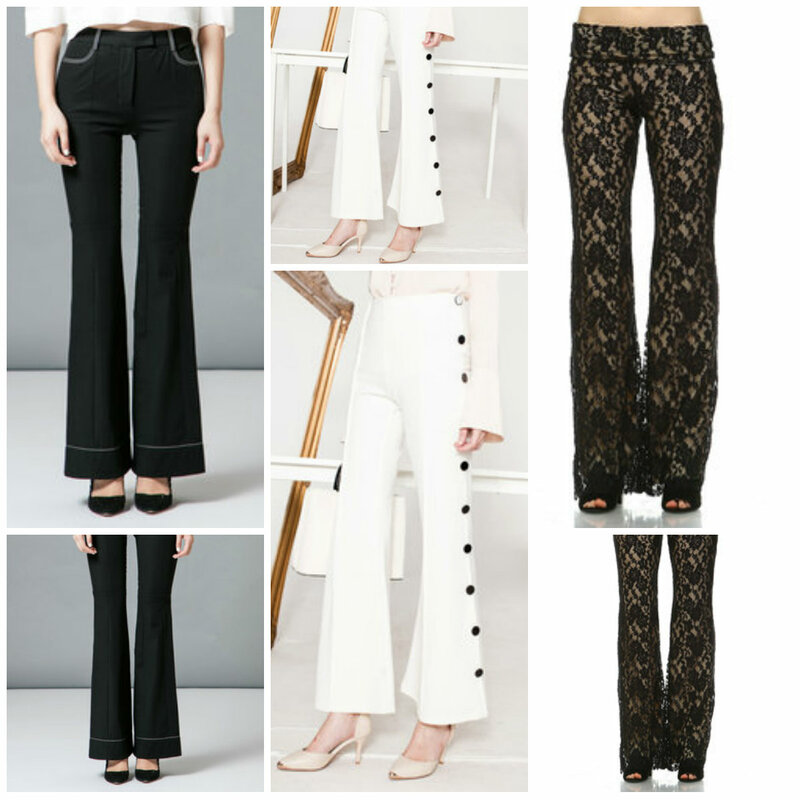 Let's talk about cropped flares. Have you ever tried wearing them? If you remember, I mentioned cropped and capri pants in my post yesterday. Then I said they are a great choice if you want to make your boots stand out more in these colder months. The same goes for shoes naturally. What ever type of shoe you choose to wear with capri and cropped trousers, you can be sure it will be in the spotlight. 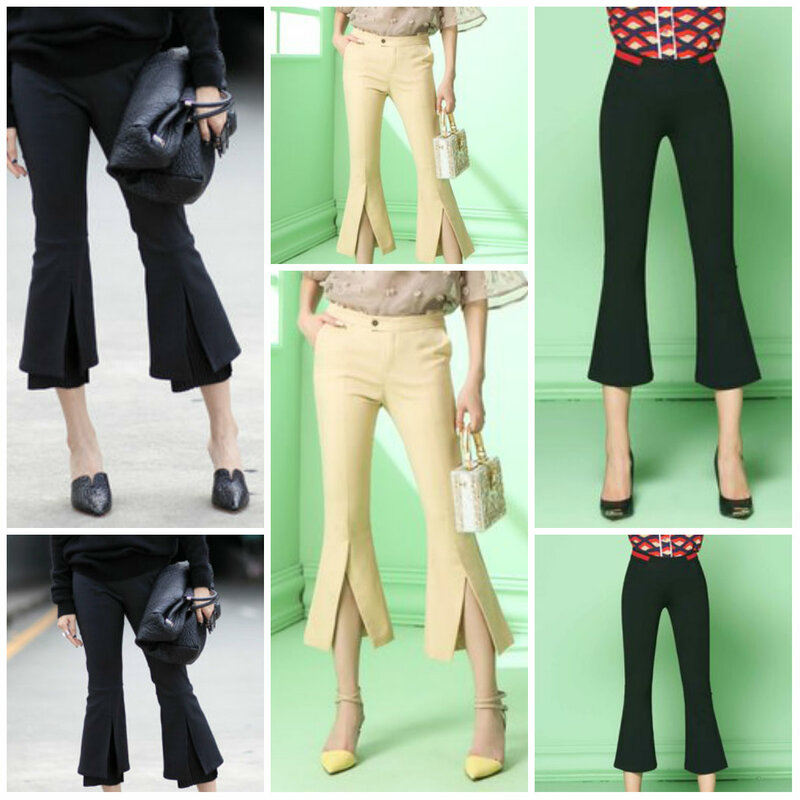 Now, I've always loved capris and I'm happy to see that flared capri pants are becoming a trend. Cropped flares are nothing new to me. You saw me wear flared cropped pants at least a couple of times here on the blog. I love them but I have a confession to make. All those cropped flares I have and that I wear regularly are basically regular flares that look cropped on me. Because of my body shape (short torso as compared to legs), I often end up with pants that look cropped even when they're not. There is an expression for this in my hometown Split, we say you're missing a few dollars of pants (the expression probably dates from when people bought the material and made their clothes themselves so when those clothes weren't the perfect length, it was implied they were saving money on material) Well, good for me. Now I can be trendy without looking I was trying to save a buck. 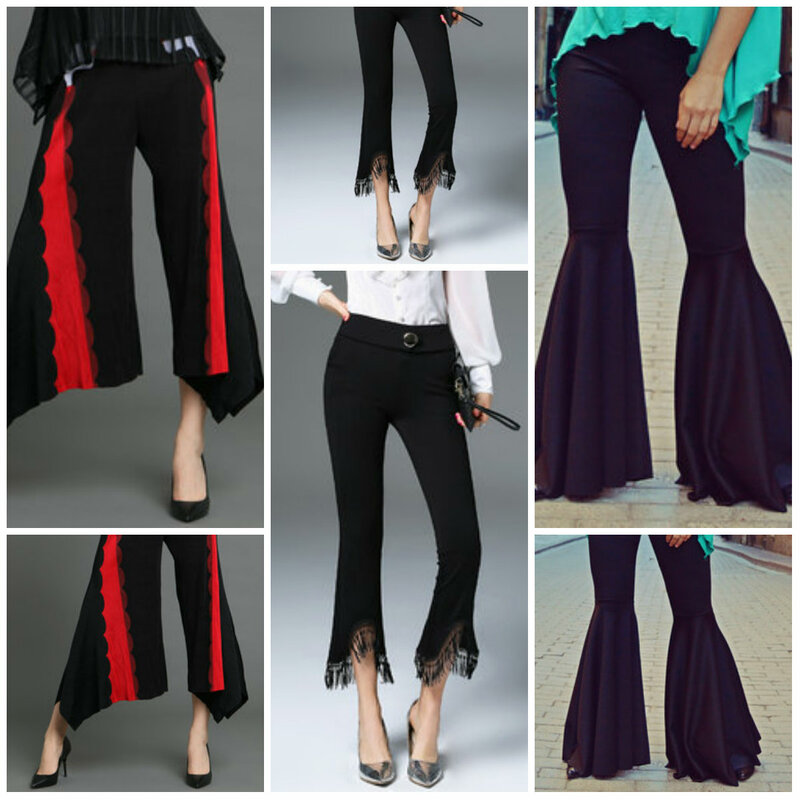 Anyway, I've prepared a few collages for you today, showing you different ways in which you can style your flares. All the items are from style we, or how they like to call themselves Online store for everyone . My first collage shows you three pairs of capri flared pants. I would say that these three pairs can be suitable for both special occasion and everyday wear, depending on other items and accessories you paired them with. The new collage shows more formal, classical and elegant choices. Two of these pairs are of normal length, only the middle pair (the white one) is slightly cropped. How do you like these? Would your wear them. The first pair looks like the most practical one to me, because it seems to be the easier to style, but the white and the lace pair are both lovely as well. Now, let's make time for some drama. The three pairs you can find below are very fashion forward. You would surely get noticed if you wore them. However, they can also be styled down and worn on everyday basis. If you want to see more casual pants for women you know where to look. That's all for today. Thank you for reading. Here is a link to style we YouTube channel if you want to give it a look. thanks, but it is not me, these are models. Baš Stylewe nudi širok spektar prelepih zvonastih pantalona. Odličnu si selekciju napravila, posebno mi se dopadaju elegantne. hvala, imaju stvarno lijepih modela. Hahahaha, missing a few dollars of pants. That's a great way to describe it. Sometimes when people wear body con dresses or cut outs, they're asked if they didn't have enough fabric. I am a huge fan of flares. Even better cropped. You're so right, wearing flares puts one's shoes in the spotlight. Just like peplum, I feel like they work for a woman's body, creating an illusion of an hour glass. The slits make them even edgier. The 'dramaful' ones are also cool. Number 2 may be my favorite. I love capris 1 2 and 3. Can't believe they're from style we. I can't wait to go feast my eyes . Hope you had a great week Ivana. Mine was so busy and I'm welcoming the weekend with open arms as always. Hopefully I get some time to sit back and just do absolutely nothing. they've got some cool items at style we. I have to admit, I was not the biggest fan of flared trousers, but your great collection thaught me a better, dear Ivana!